Start 2018 in style with glitter wedding invitations and all that glitters! This entry was posted on January 1, 2018 by wowvow. Glitter wedding invitations and 'all that glitters' has been on fire in 2017 and we see no sign of this trend slowing down in 2018. Luckily we have such a fabulous collection of colours for your wedding colour theme. There’s nothing quite like a bit of sparkle to add magic to your wedding stationery or craft projects. 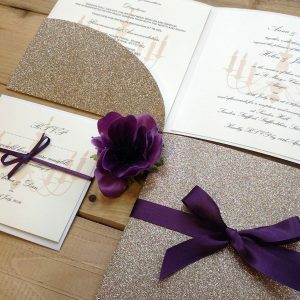 It’s really easy with glitter card and paper to add a ‘sparkly edge’ or layer to your wedding invitation but it can be made super easy by using our glitter ‘Enfolios’, (just add an insert), and our glitter ribbon, glitter tapes and embellishments too! 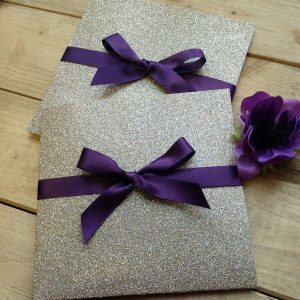 Glitter lined envelopes are the perfect finishing touch or, if you want just a hint of glitter our pretty and delicate decorative glitter papers are just the thing to add that touch of sparkle. Unique to Wowvow our Glitter Enfolios offer stationers and the DIY Brides a whole new way to add sparkle to their wedding stationery. Decorate with gorgeous satin ribbons and sparkly embellishments or enjoy their glitzy simplicity and add a personalised insert and enclosures. 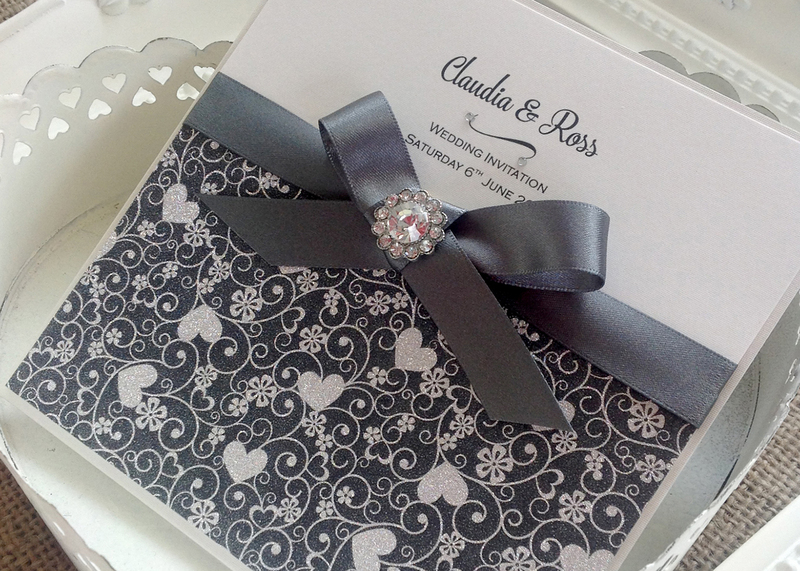 With our glitter pocketfolds and pocketcards we’re sure you’ll find just what you need. Sparkle up your wedding stationery with our A4 glitter paper and card which are stunning, quality 'non shed' glitter papers perfect for wedding stationery and craft projects in an array of beautiful colours. Add the luxury of irresistible sparkle with an unexpected velvety touch with our luxe 'velvet touch' glitter paper and card or add pattern and sparkle with our decorative glitter card and paper. 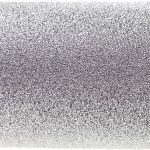 For those who wish to be truly unique print your own patterns or designs on our stunning Mirri Sparkle ‘velvety’ textured glitter card for truly unique wedding stationery. Sparkle up your wedding stationery with our Champagne Supernova glitter paper. 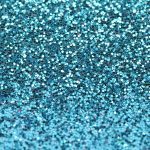 Top quality non shed glitter card in a host of fabulous colours for your wedding stationery and craft projects. 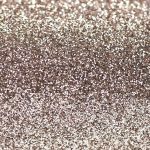 Luxe Cosmic Silver Glitter Card: the luxury of irresistible glitter sparkle with an unexpected velvety touch. 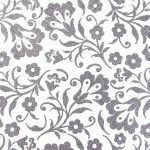 Beautiful patterned glitter papers for DIY wedding stationery and crafting projects. 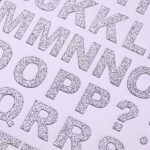 Sparkling glitter letters and numbers are an easy and super-fast way to add professional, sparkly text to your table names, table numbers or your table plan. 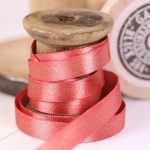 Add glitter sparkle with stunning sparkly satin ribbons in a large range of gorgeous colours.